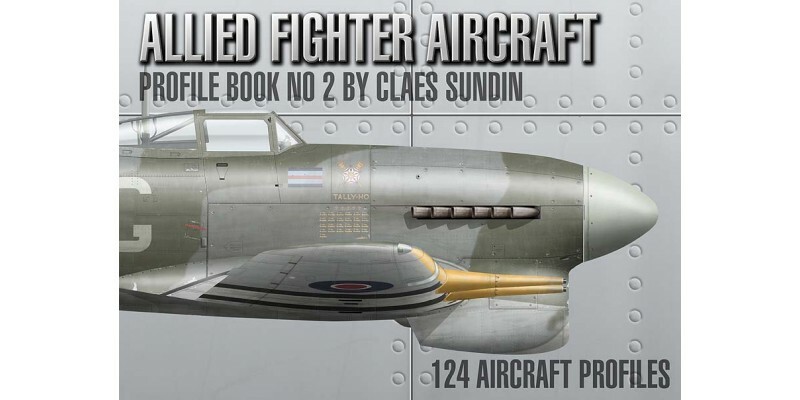 Presents Allied fighter aircraft flown in the European and North African theaters of operations.Here the reader will find 124 Allied aircraft profiles flown by the pilots of the Commonwealth, France, Norway, Poland, the USA, and the VVS. This book has 138 full color pages with 80 additional pieces of artwork. It has a hard bound cover with a glossy and durable finish, and was made with the highest in paper and print quality possible. 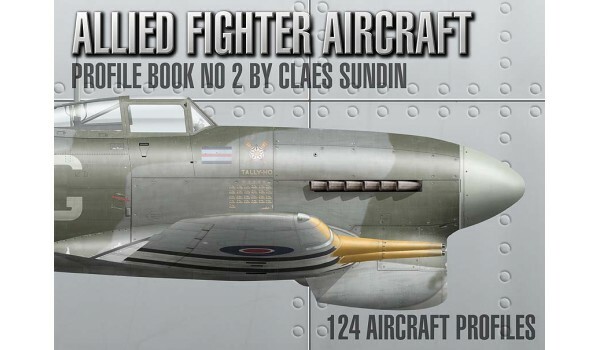 Also included in the book is a chapter that explains the British, US and Soviet air forces different day fighter colors and camouflage. The book is well received and a great success and is still available on the book market.